The e-book revolution continues as more and more books long out of print come on line. There's a long list of titles tucked in the back of my brain, of books I want to read but never found a copy of. Usually it's because they're out of print. Problem is, that list is old and rarely consulted. I need something to trigger it. So I have to wait for some random event to remind me I'm supposed to be keeping an eye open for a title and then look to see if it's available at some reasonable price. That little mental "ping" I'm listening for went off twice in the last month. 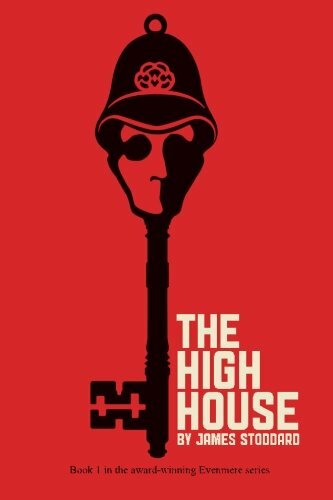 The first time was for James Stoddard's The High House. I've been curious about this one since Howard Andrew Jones wrote about it this past summer. 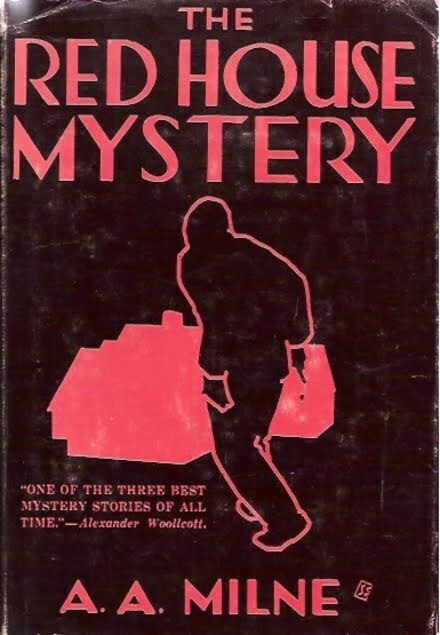 Tooling around the net looking for other people's comments on Joy Chant's Red Moon and Black Mountain I came across Stoddard's site and saw The High House (and its sequel The False House) was now out as an e-book. So I bought it. Haven't started it yet, but am very curious. 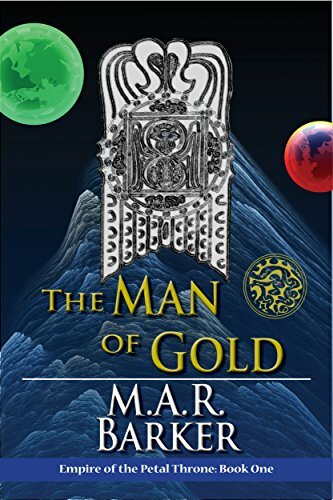 The other e-book I snagged is MAR Barker's The Man of Gold. 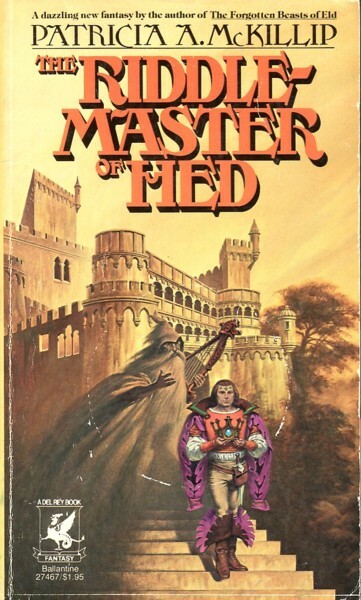 The prompt for this one came when I was reading some stuff about James Maliszewski's Empire of the Petal Throne magazine, The Excellent Travelling Volume. I've always been curious about EofPT. 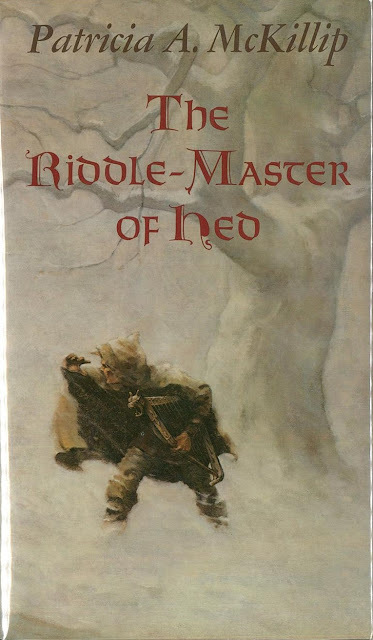 Even though most reviews of the book emphasize it's kind of dull, they all point out, it's a great introduction to the mad inventiveness of Tékumel. So I bought it. At $5.99 it's a really "Why not?" situation. The last book is different. 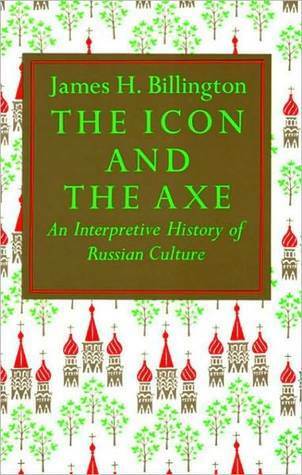 By the recently retired Librarian of Congress, James H. Billington, it's The Icon and the Axe: An Interpretative History of Russian Culture. With an eye more to cultural history, it looks at Russia from the founding of Kiev, Moscow's ascendancy, and finally to the Revolution and the Soviet Union. 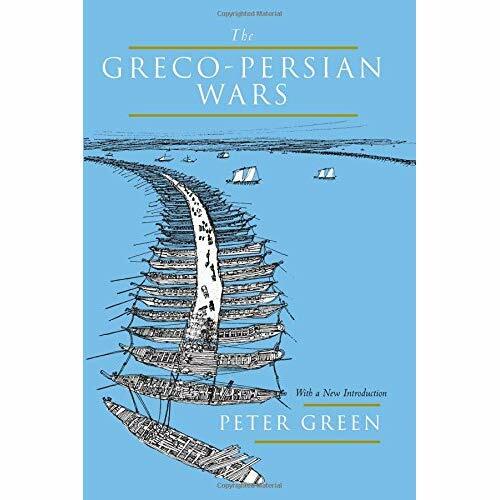 Published in 1970, I expect it will feel a little truncated today. This was referenced in one of the laudatory reviews I've read of the recent novel, Laurus by the Russian author Eugene Vodolazkin. It's about a Russian holy man in the Middle Ages and sounds great, but I think I'll benefit from a better grounding in the period before reading it. 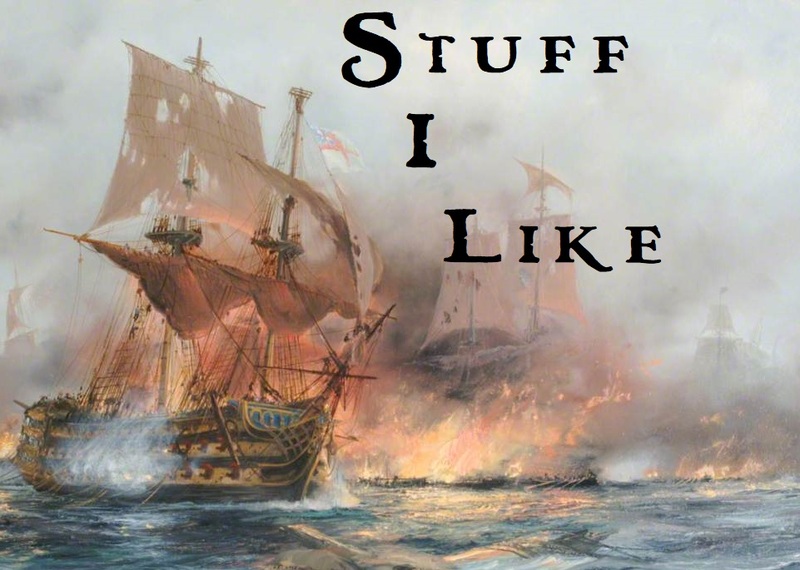 I've read the long sample of Billington's book offered by Amazon and loved it, so I think I might get to this book sooner as opposed to later.